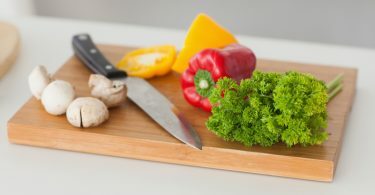 Thermador, the iconic American home appliance brand, is taking luxury dish care to the next level. They recently launched a newly enhanced, highly innovative, luxury kitchen appliance, the Star-Sapphire™ Dishwasher. 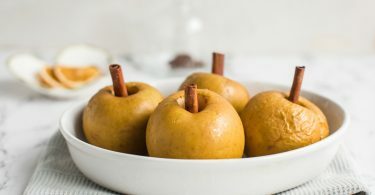 It offers greater performance, capacity, speed, and flexibility. 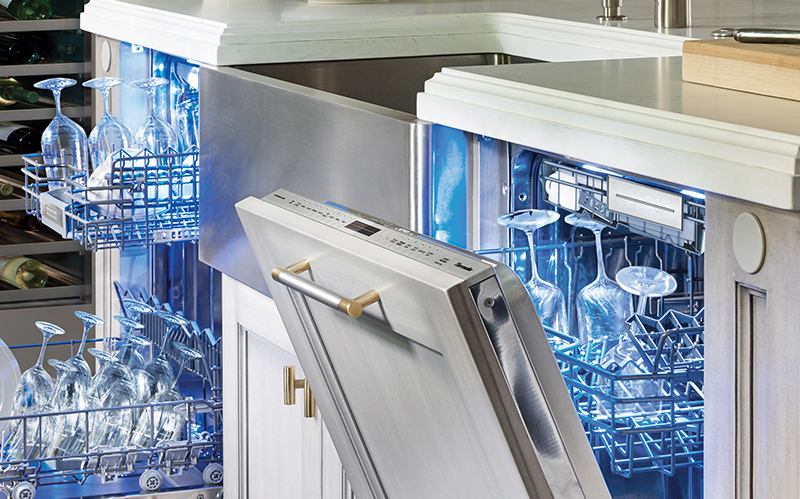 With exciting new features, this dishwasher is essential to entertaining before, during and after the dinner party. The Entertainer’s Drawer is a premium 3rd rack which provides two inches of clearance for hard-to-place items that are usually hand-washed or that take up valuable space on the top rack. A focus on customer needs ensures that no capacity is lost in the upper or bottom rack, creating an efficient use of space. Star Glow is an industry first, which allows you to customize lighting and choose from three brilliant shades of blue or white to add extra ambiance when preparing or cleaning up after a meal. Ultra-Smooth Glide Racks minimize friction and noise for discreetness while entertaining. 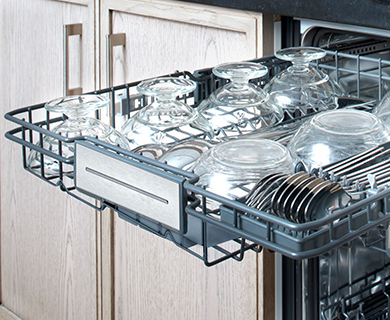 The Star-Sapphire™ Dishwasher offers the largest wine glass capacity available in the industry, holding up to 18 wine glasses on the top and bottom rack. 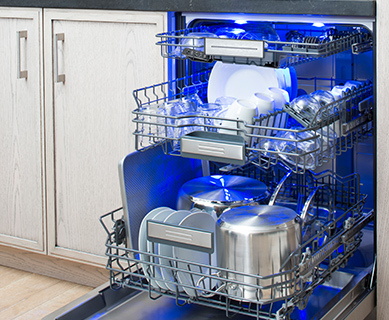 If you love to entertain, you’ll love how easy the Star-Sapphire™ Dishwasher makes clean up!